ONE of surrealist artist Salvador Dali’s white lobster telephones could be lost from the UK unless a buyer steps in to meet the price tag of more than £850,000. Arts minister Michael Ellis has put a temporary export bar on the artwork, Lobster Telephone (White Aphrodisiac), by Salvador Dali and Edward James, to give buyers a chance to keep it in the UK. 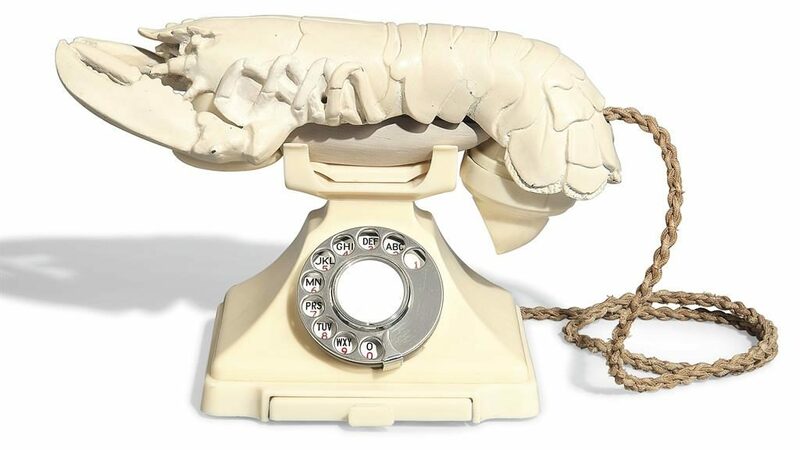 It is one of eleven lobster telephones commissioned in 1938 by James, Dali’s patron and an English poet known for his promotion of the surrealist movement. Inspiration for the telephones came in 1936 when Dali, James and others were eating lobsters and one of the discarded shells landed on a telephone, experts said. Each of the telephones, seven of which were hand-painted white and four painted red, is slightly different and therefore unique. James owned a private collection of surrealist work, including both versions of the lobster telephone, at Monkton, his country house in West Sussex. Today most of the white versions are in museums abroad, including in public collections in Rotterdam, Florida, Johannesburg, Minneapolis and Lisbon. 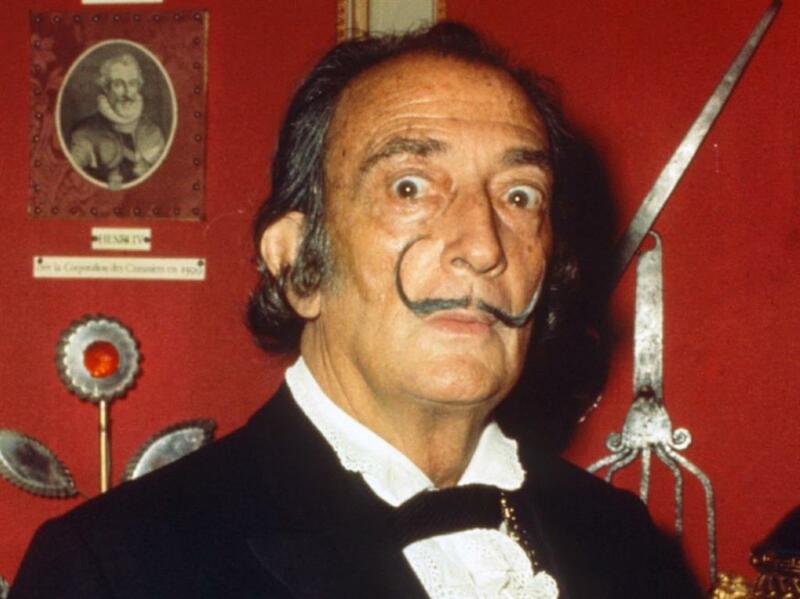 Mr Ellis said: ‘Salvador Dali was one of the greatest artists of the 20th century. This iconic work was created in the UK, and I want it to remain here. The decision to issue a temporary export bar on the piece follows a recommendation by the Reviewing Committee on the Export of Works of Art and Objects of Cultural Interest (RCEWA), administered by The Arts Council. RCEWA member Richard Calvocoressi said the importance of the piece could not be overestimated. He said: ‘With its suggestion of both eroticism and menace, pleasure and pain, Lobster Telephone (White Aphrodisiac) is a classic surrealist conceit, recalling the ‘trap’ sculptures of Giacometti’s surrealist phase. A decision on issuing an export licence has been deferred until June 21, with the possibility of extending the deadline until September 21 if a serious intention is made to buy the artwork at the recommended price of £853,047 (plus VAT of £29,000).